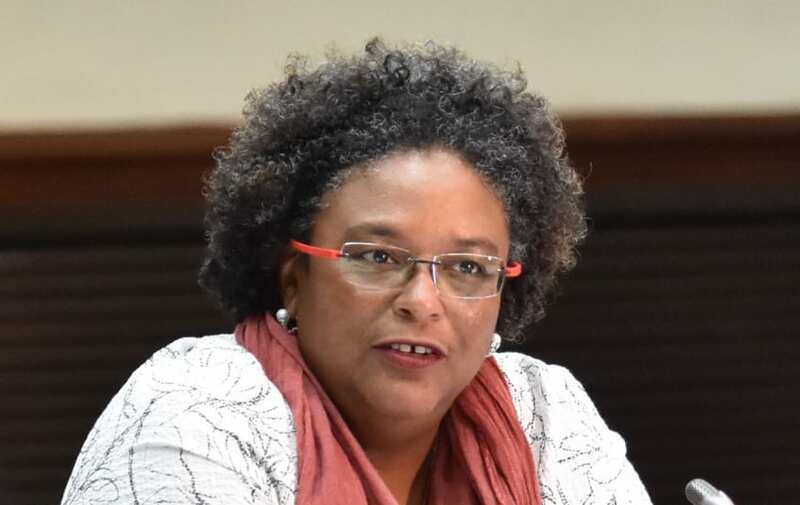 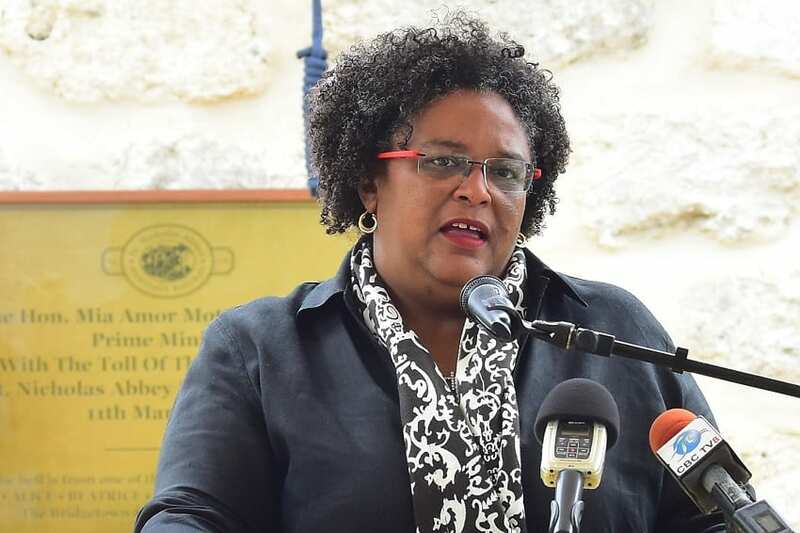 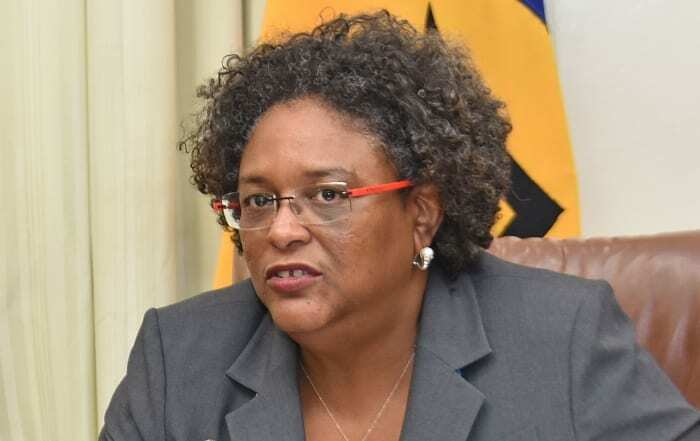 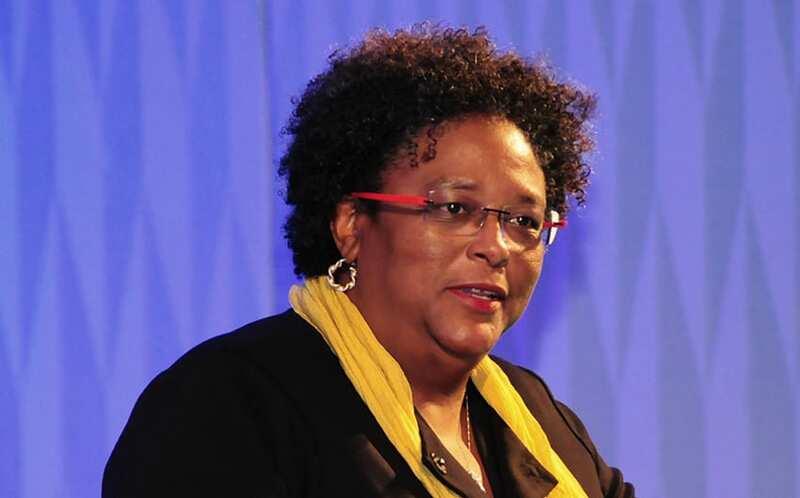 Prime Minister Mia Amor Mottley has condemned terrorism as she extended sympathy to Prime Minister of New Zealand, Jacinda Ardern, after the mass shooting at two mosques there, on Friday, March 15, which killed 50 persons and injured several others. 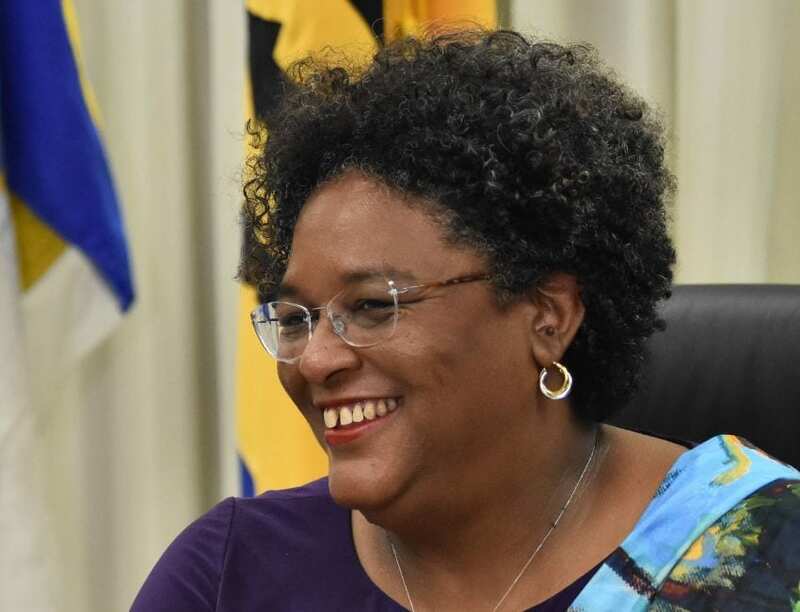 In correspondence sent to Ms. Ardern on Friday, Ms. Mottley said the Government and people of Barbados were saddened at the loss of life and injuries resulting from the senseless act. 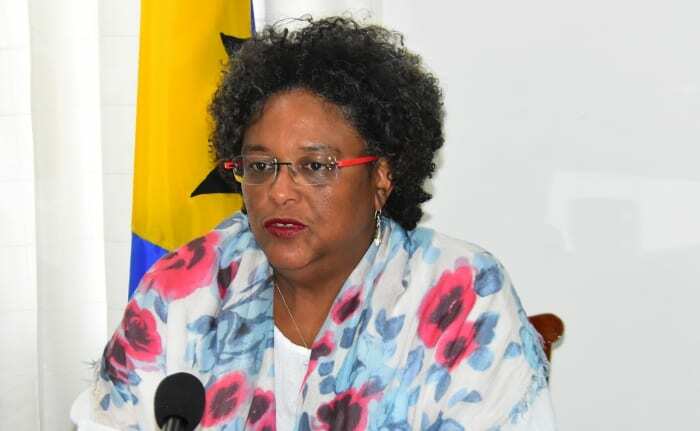 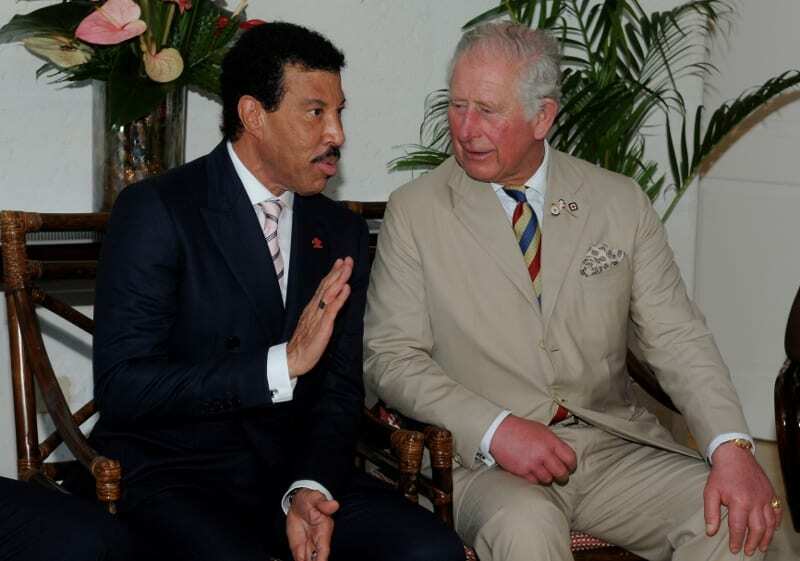 “Terrorism in any form must be universally and constantly condemned. 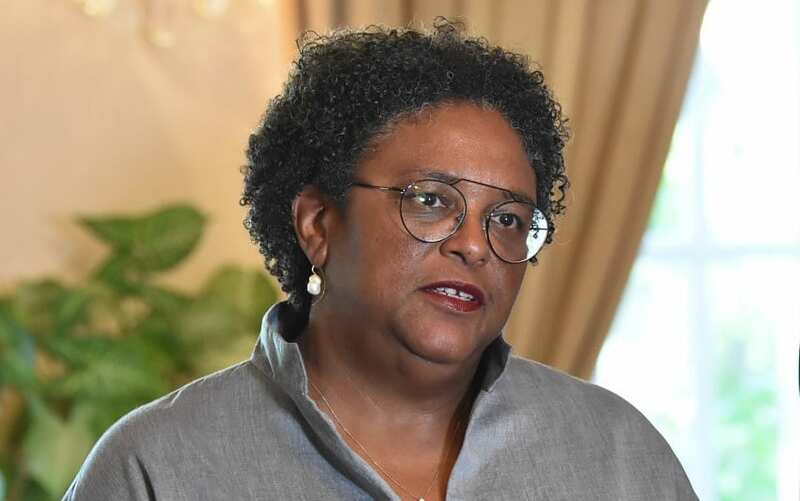 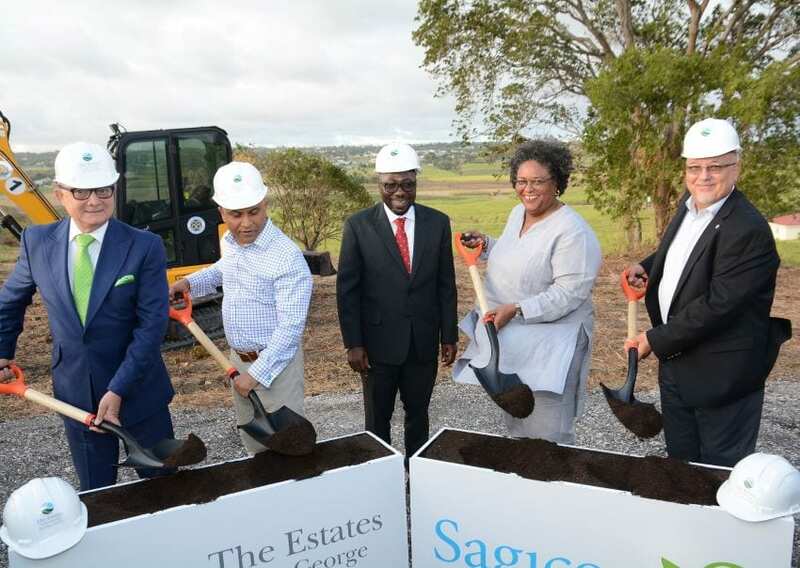 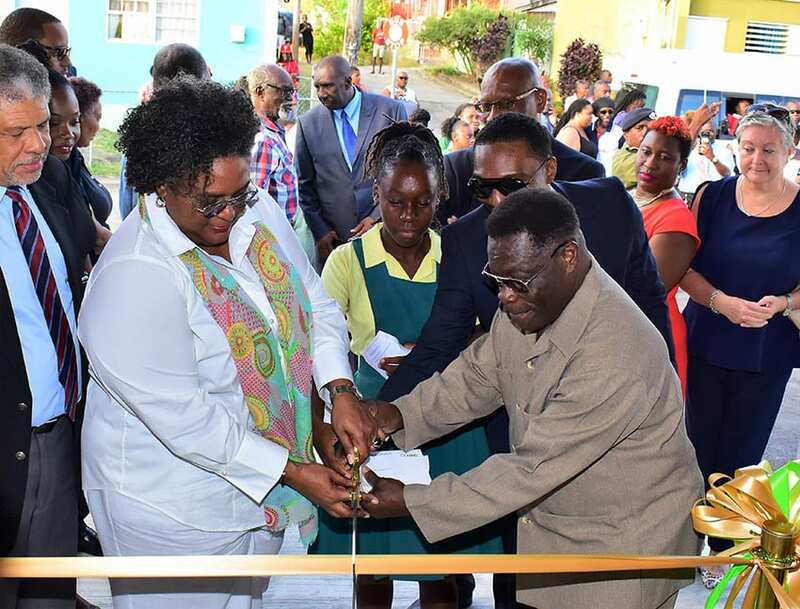 The fact that this manifestation of cowardice deliberately targeted a particular religious group is especially distressing,” Prime Minister Mottley added. 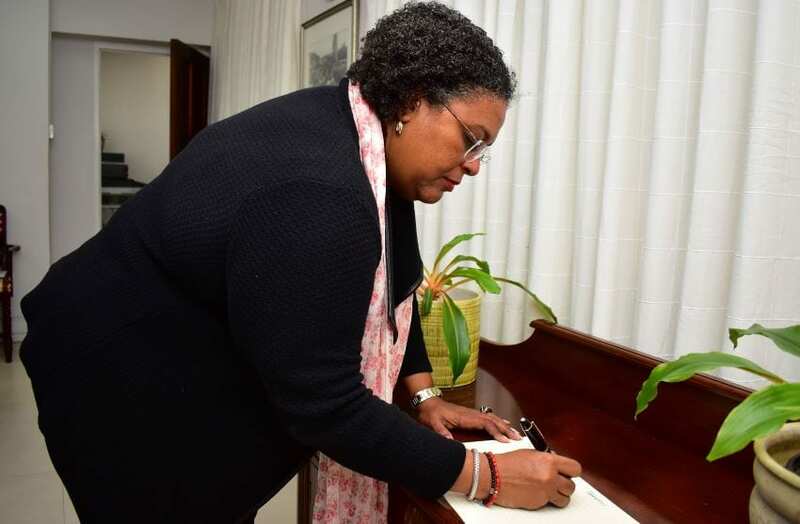 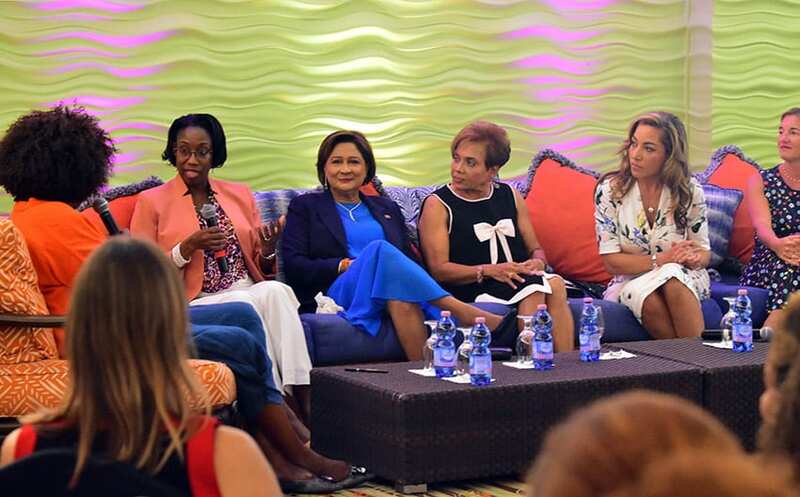 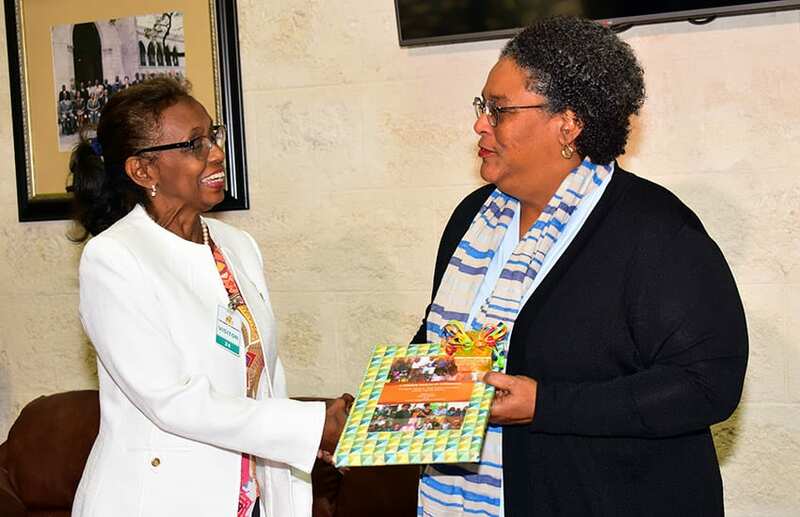 She said Barbados joined with the people of New Zealand in mourning their loss and would continue to offer prayers for the families and loved ones of all affected by the tragic event.